Dogs must be current on DHPP (Distemper) and rabies vaccinations. Puppies must have started their DHPP vaccine series before the first class, and remain current with their vaccine schedule as class progresses. Private lessons tailored to you and your dog's individual needs are available. 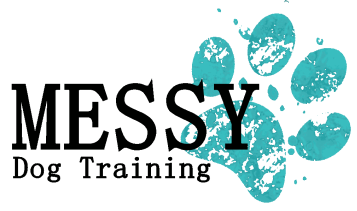 Whether you just want basic obedience training help in a private setting, or have a reactive dog and need help with behavior modification, we can work to put together a plan for you and your dog's individual situation. Contact us to schedule!